Waste-The new standard in roll off trucks is the BENLEE Super mini trailer, roll off truck replacement, in that is does everything a roll off truck does but more. Carries more weight, gets into a tighter spot, costs a lot less, lasts long and is great for capital utilization, due to when not using your trailer, the power unit (tractor) can be doing something else. 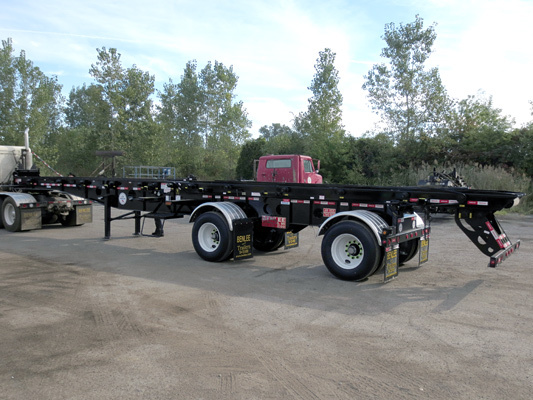 Environmental-BENLEE’s two box trailer remains a major seller for the industry, including with the top companies in business like Baker Environmental and Clean Harbors. They are the big guys and need the best of the best. Our double container trailer and our Super Mini are winners. 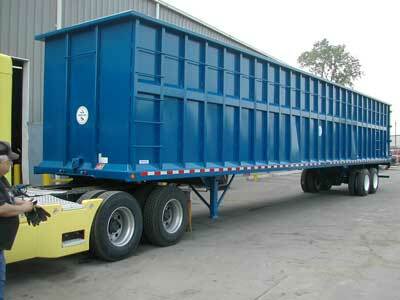 So, when it comes to scrap, waste, envrinmental, call us at 734-722-8100 to get a roll off trailer for your needs.